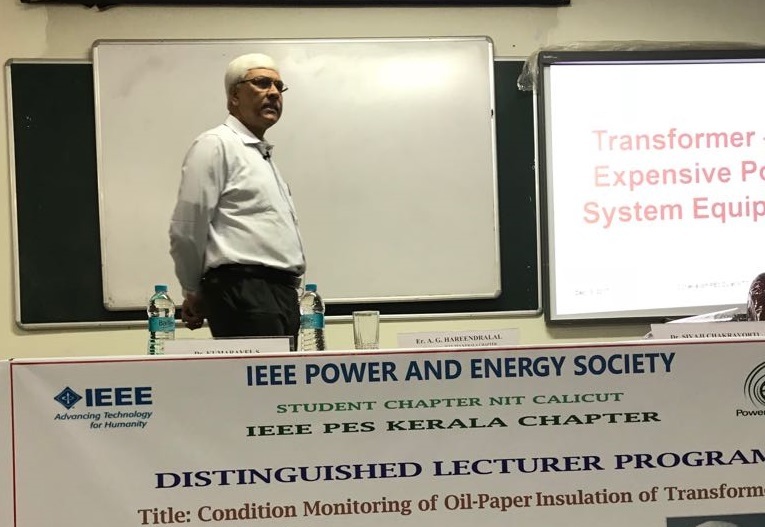 Prof. Sivaji Chakaravorti, Director, NIT Calicut, delivered the Distinguished Lecture Program on Oil-Paper Insulation of Transformers on 19th December 2017. 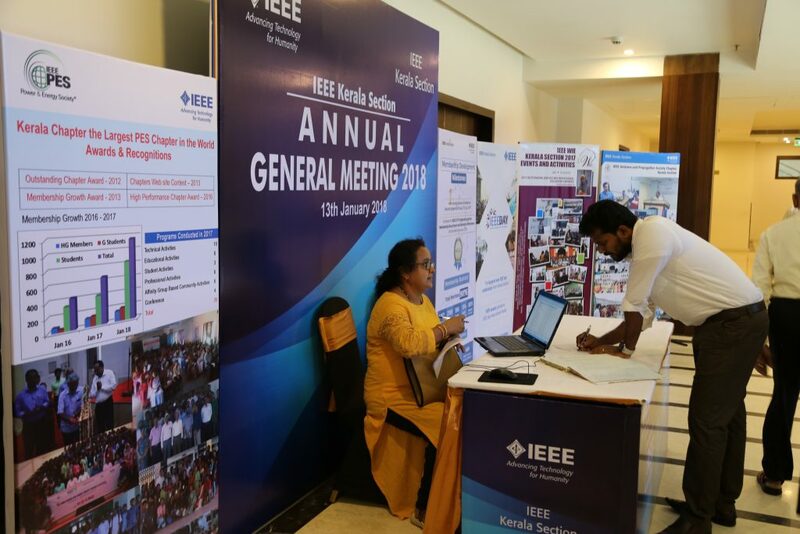 The Annual General Meeting 2017 of IEEE PES Kerala chapter was held on 16th December 2017 at Classic Sarovar Portico hotel, Trivandrum. 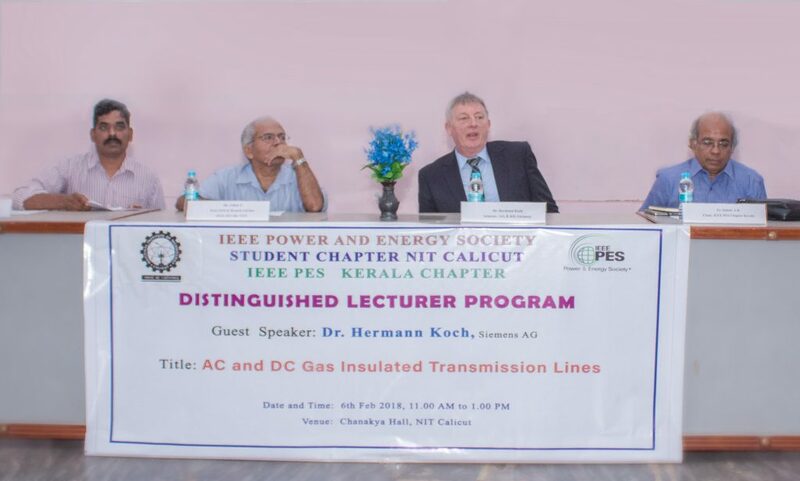 About 30 PES members attended the programme. 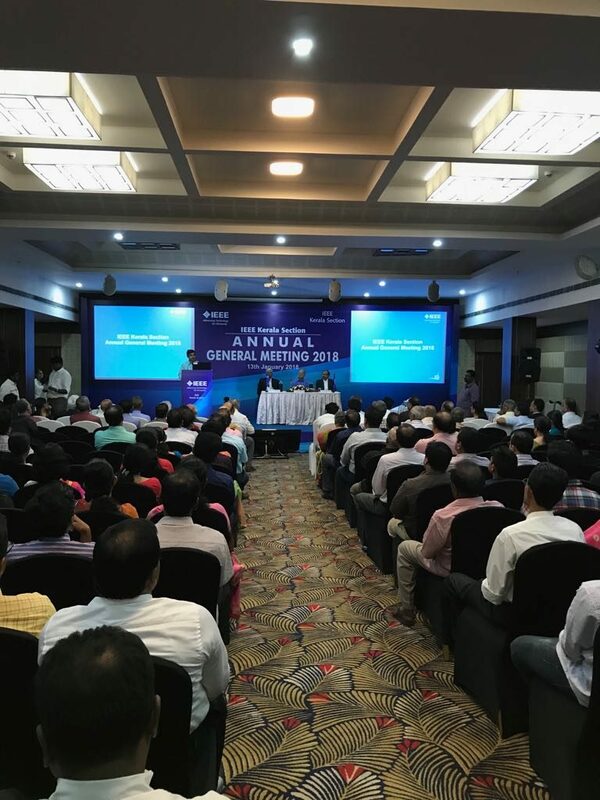 The meeting started at 10 AM with a welcome address by Er. 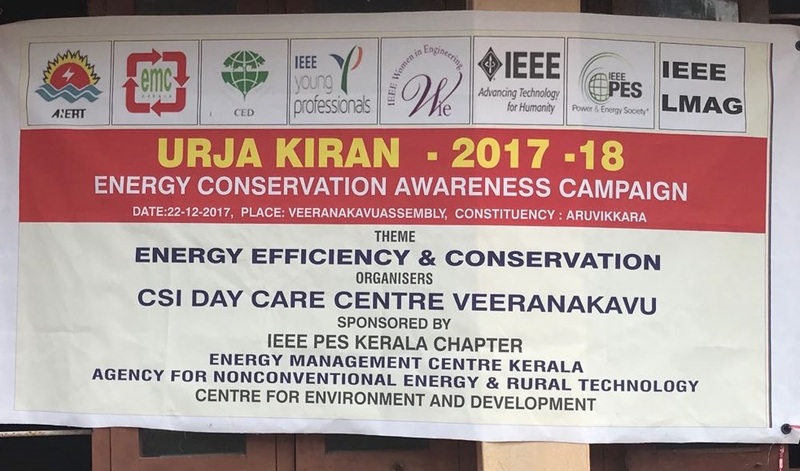 A G Hareendralal, Chair, PES Kerala chapter. 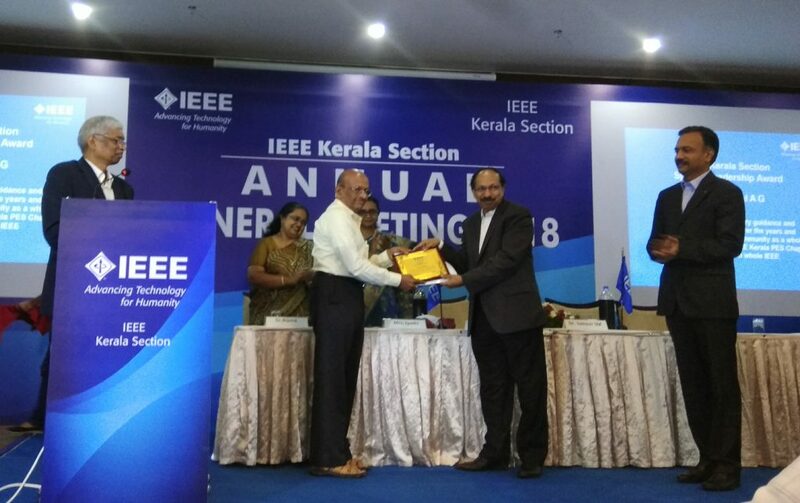 Prof. Biju K, Secretary, PES Kerala chapter, presented the activity report of 2017. 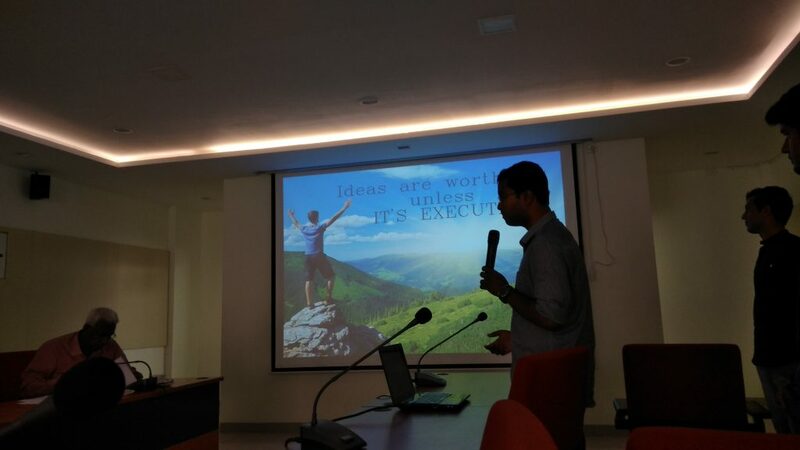 It was followed by a session on ‘How the chapter can excel’ by Er. 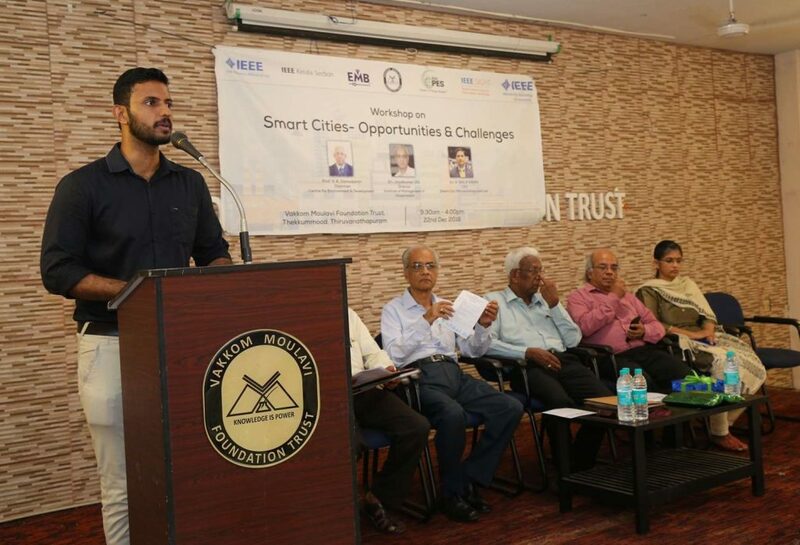 A. Suhair, Vice chair, PES Kerala chapter. 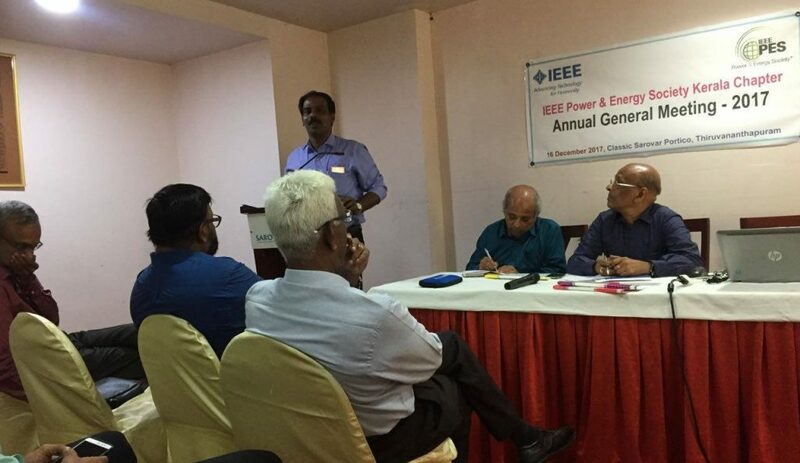 Next session was on the topic ‘Challenges in power sector in Kerala and the role of PES’ by Prof.V.K.Damodaran, Life Senior Member IEEE, and Chair, Educational activities, PES Kerala chapter. 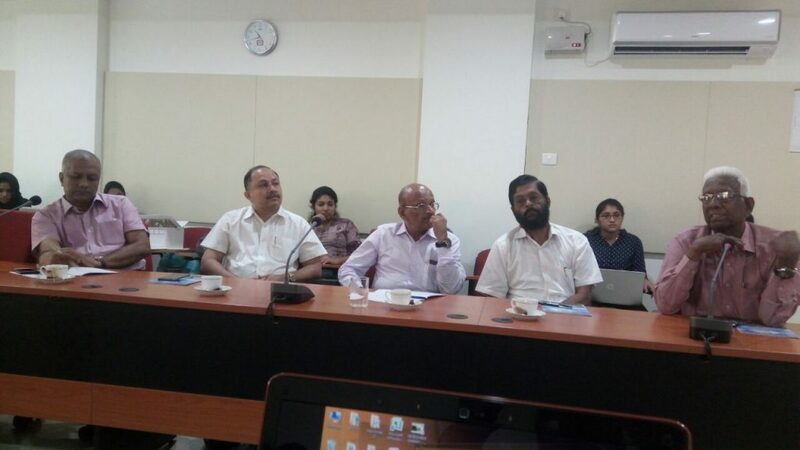 Prof. P.S.chandramohan, Chair, Conferences, PES Kerala chapter, briefed about the projects that could be taken by PES for the benefit of the society. 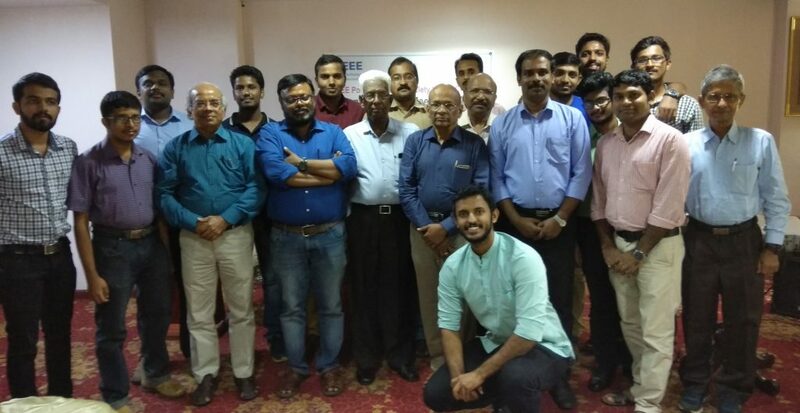 Discussions where held on the future activities of PES Kerala chapter and about the feedback of the activities in the year 2017. Many ideas were came up during the discussions and Er. A Suhair concluded the session with his concluding remarks. Prof.Biju K, expressed the formal vote of thanks. The meeting concluded at 4 PM with a group photo session and a high tea thereafter. 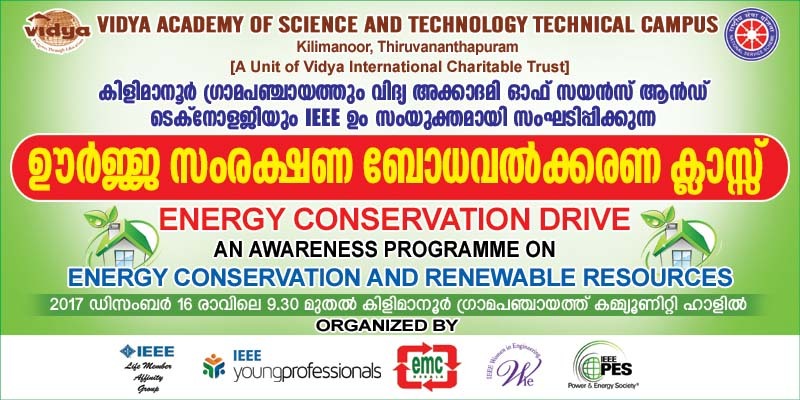 IEEE Power and Energy Society partnered with Vidya Academy of Science and Technology Technical Campus, Kilimanoor, Kilimanoor Grama Panchayath, Energy Management Centre, Kerala, IEEE Life Member Affinity Group, , IEEE Women in Engineering, IEEE Young Professionals and NSS unit of college to celebrate the ‘National Energy Conservation Day’ on 16th December 2017 at the Panchayath Community Hall, Kilimanoor. 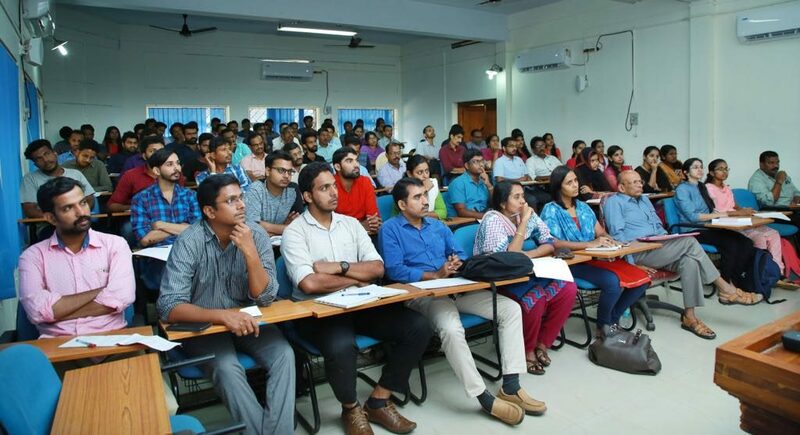 Dr. V Gopakumar, Principal VAST-TC welcomed the participants. 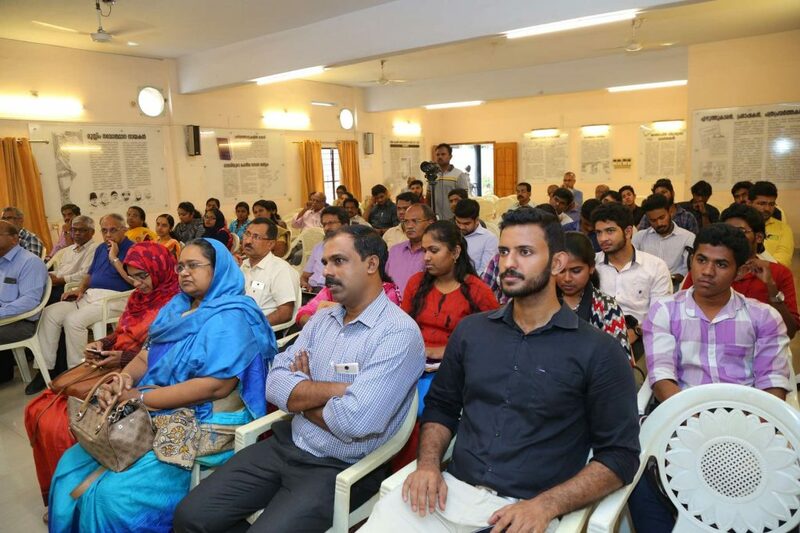 Ms. Rajalekshmi Ammal,President, Kilimanoor Grama Panchayat, inaugurated the function.